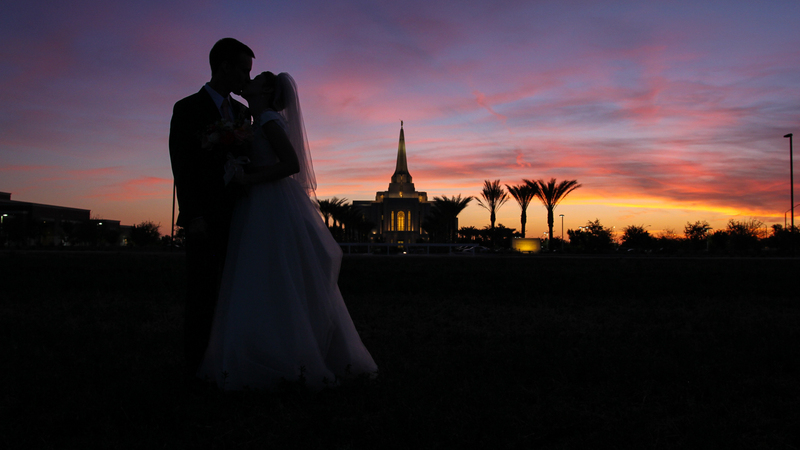 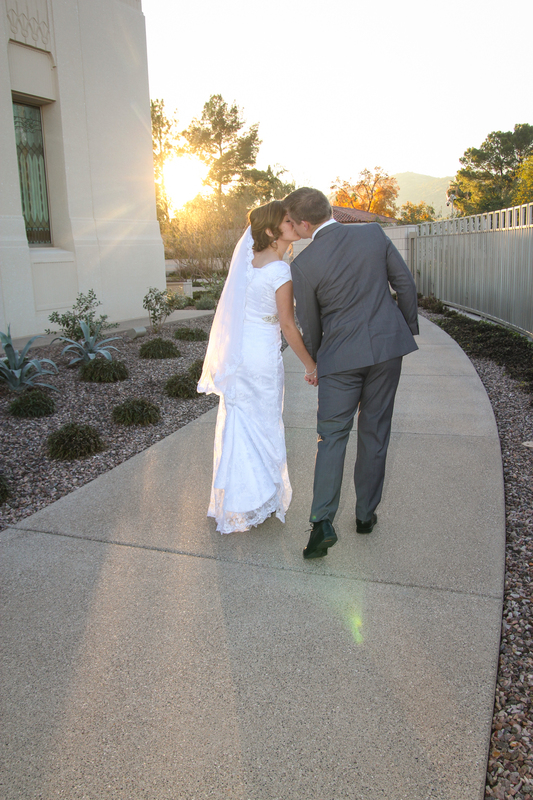 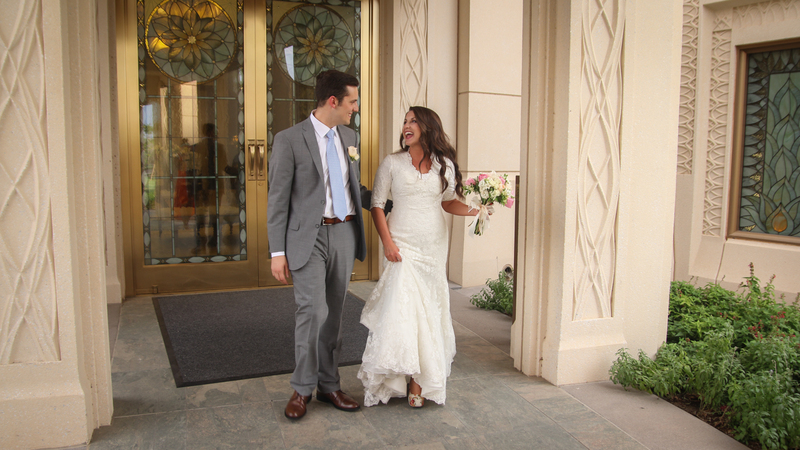 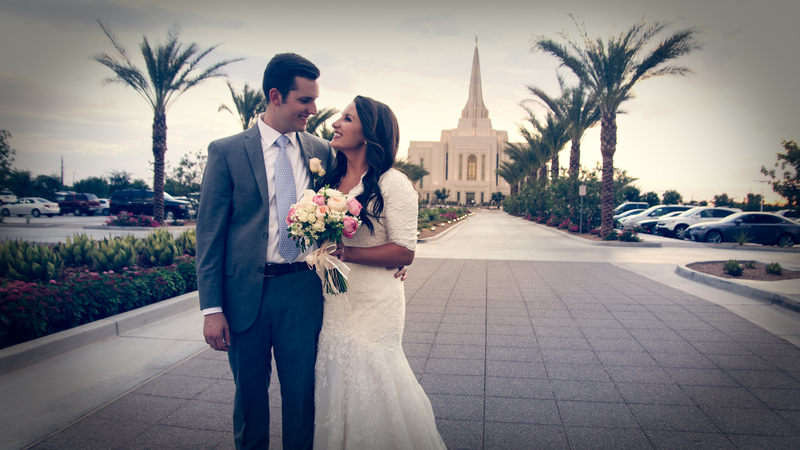 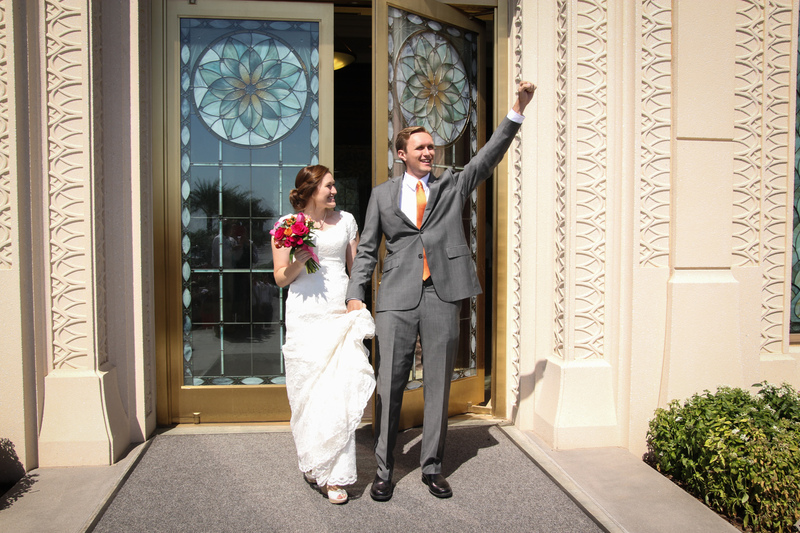 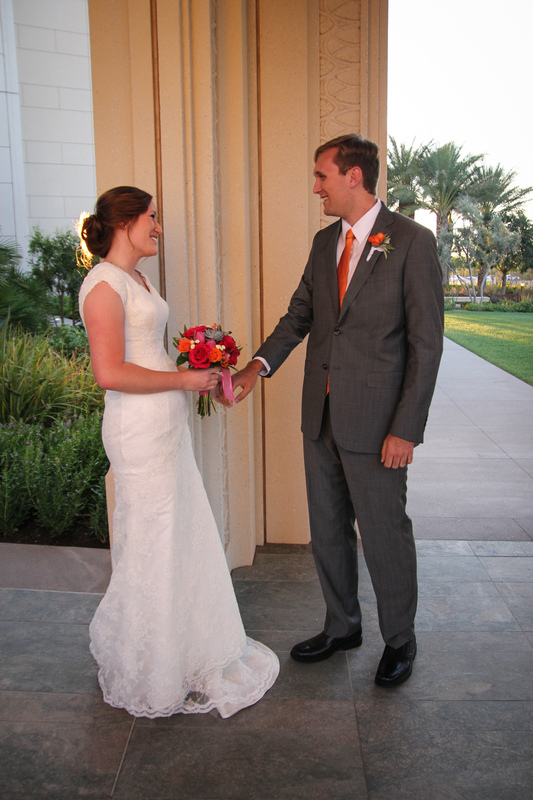 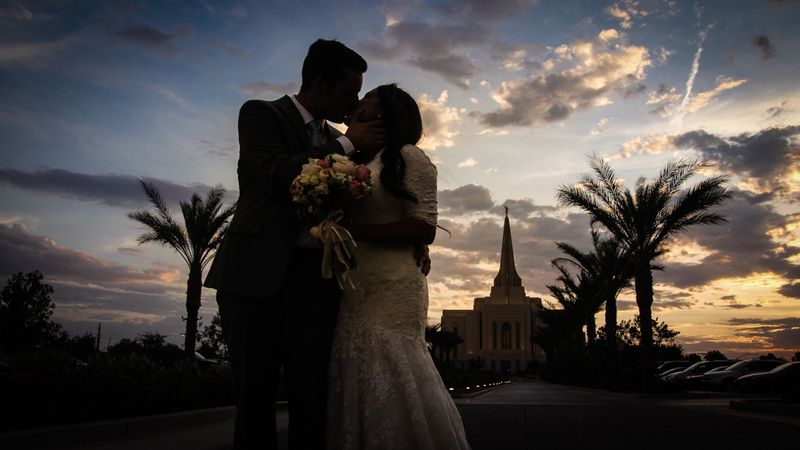 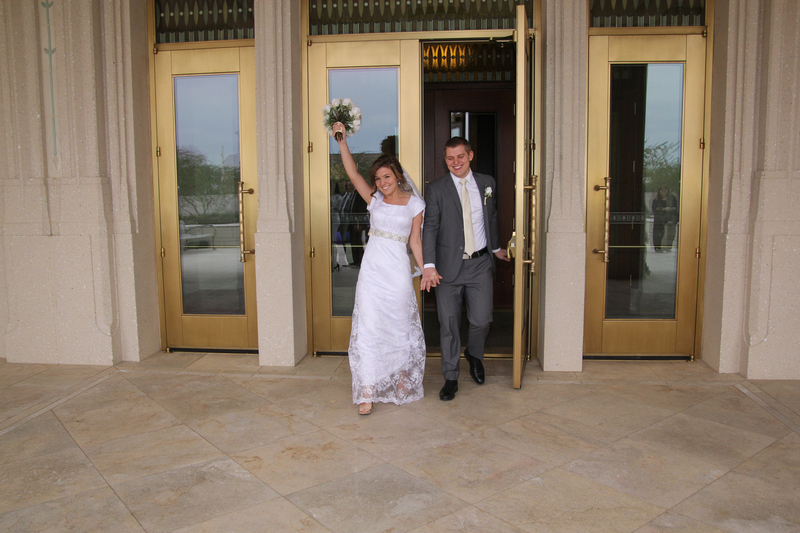 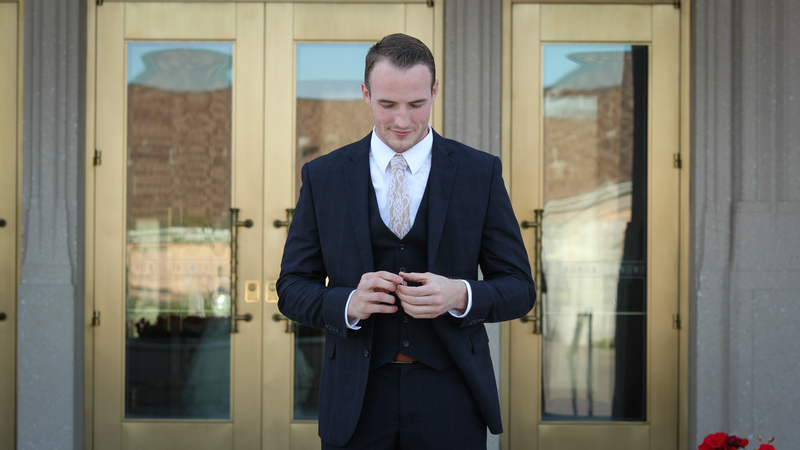 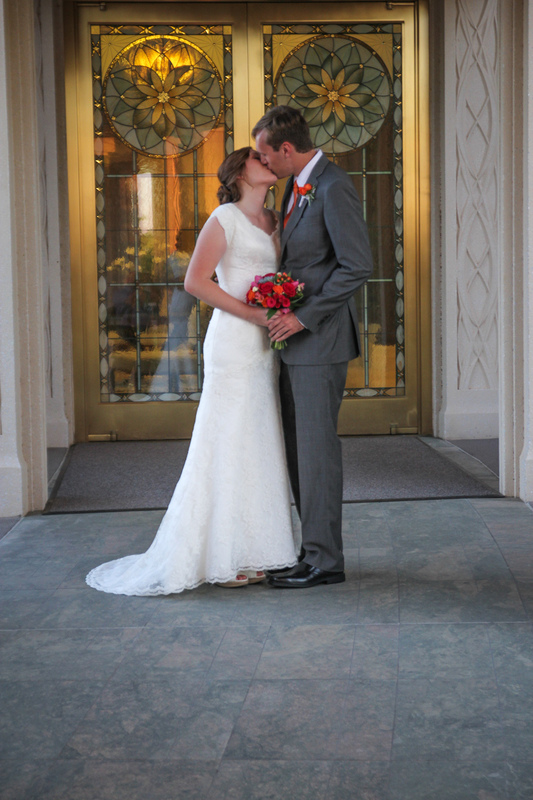 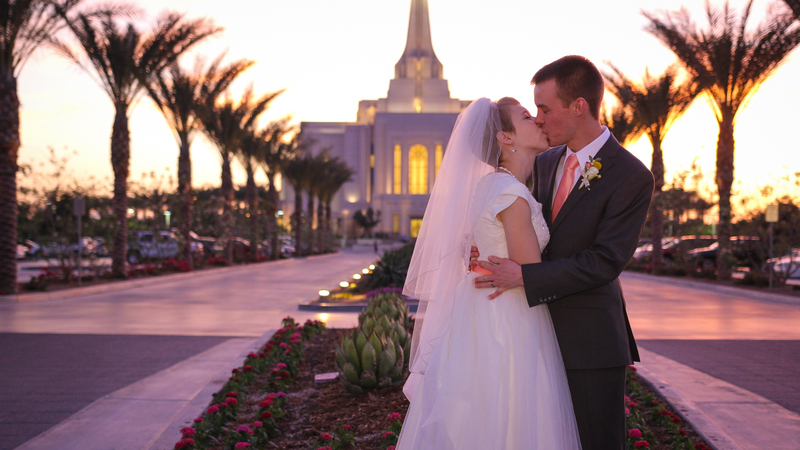 Shooting wedding photos and videos at LDS Temples is just about the best thing in the world. 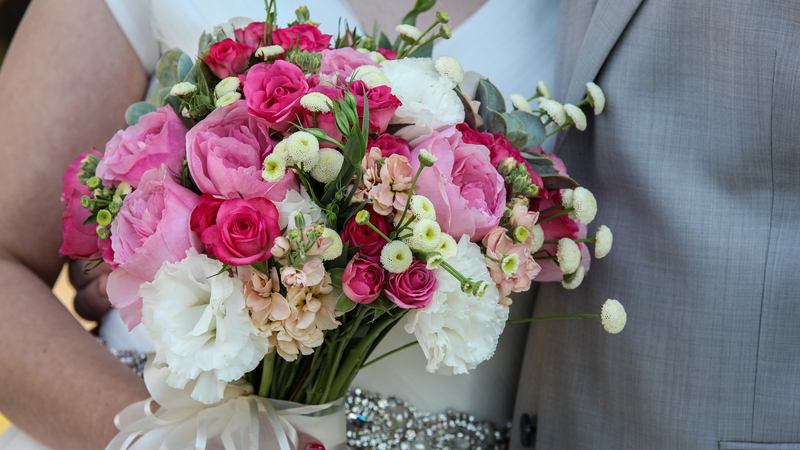 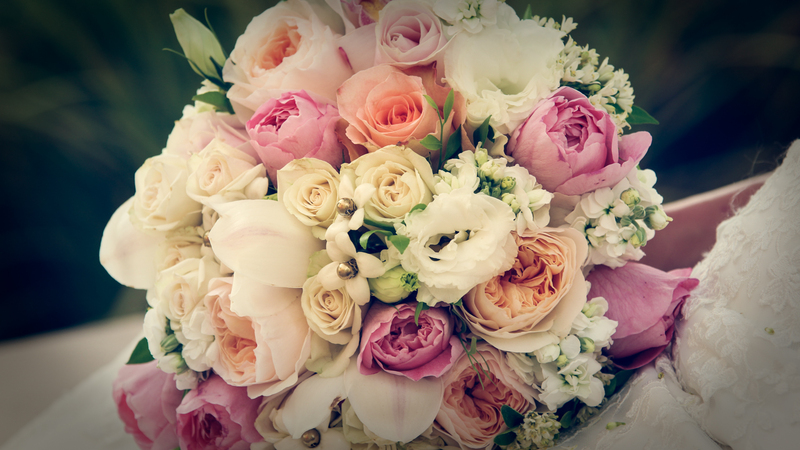 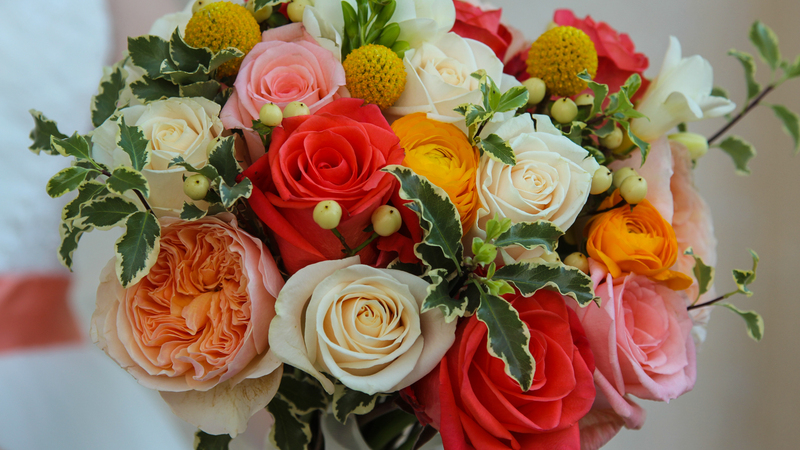 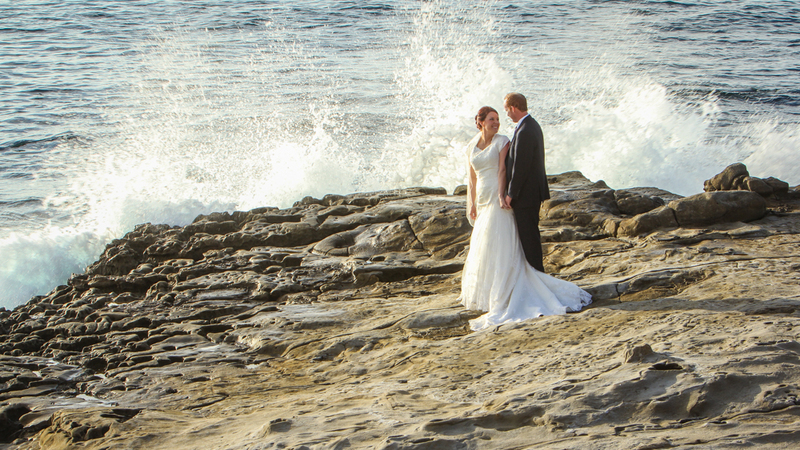 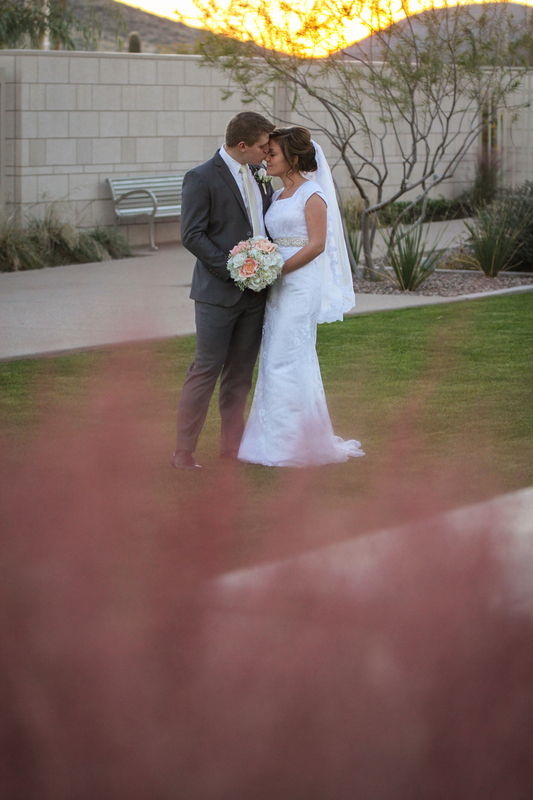 I always get to work with the most amazing couples and their families. 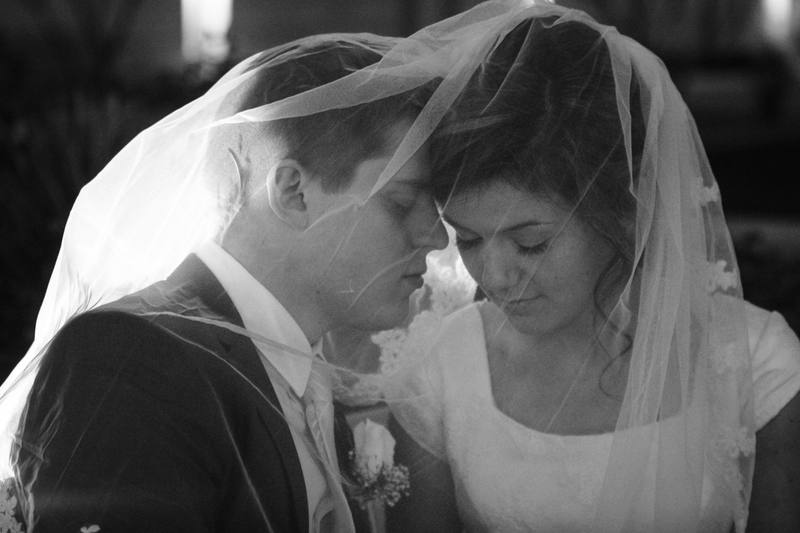 Marissa and Connor were perfect. 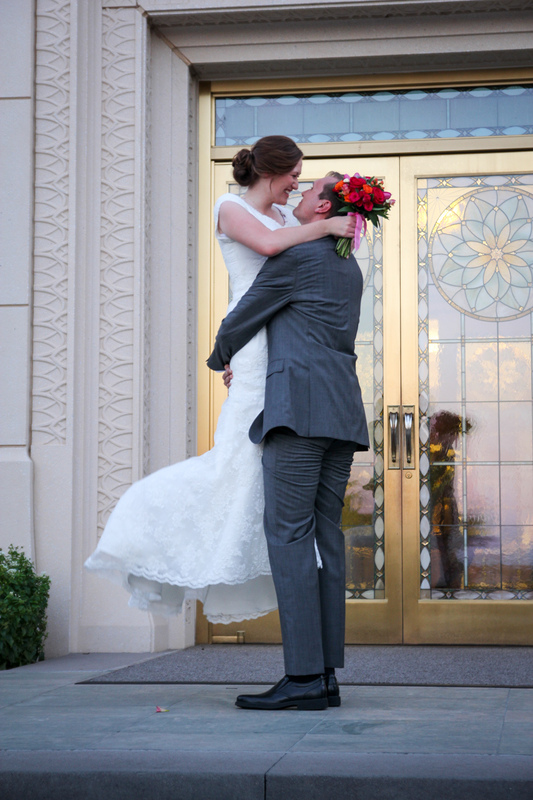 What a fun wedding to work at. 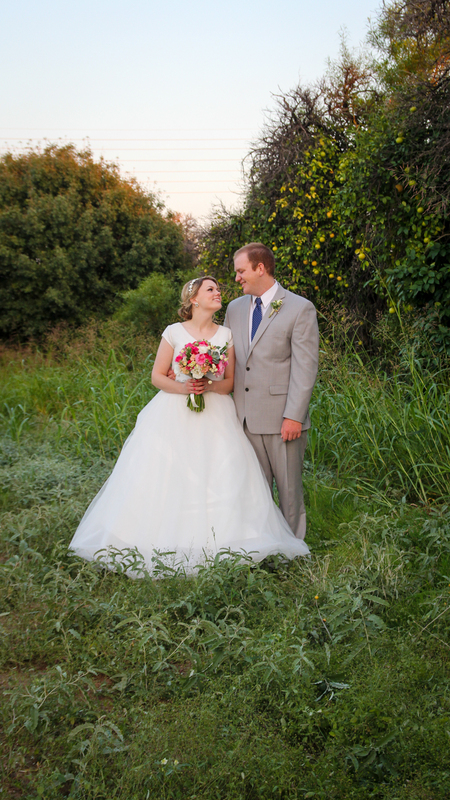 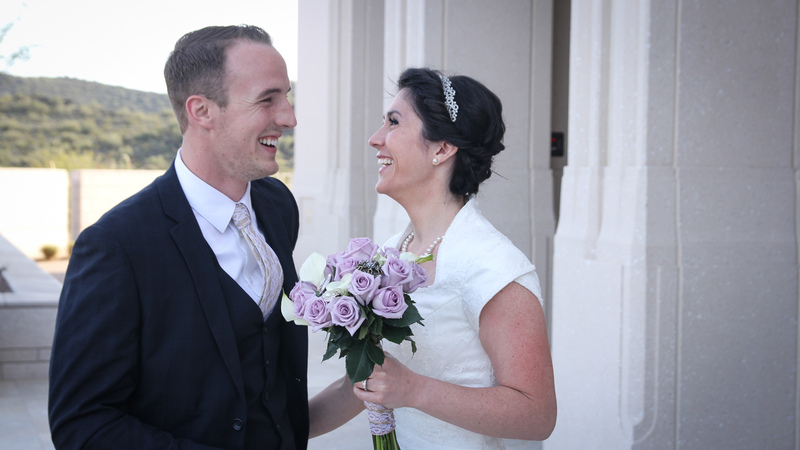 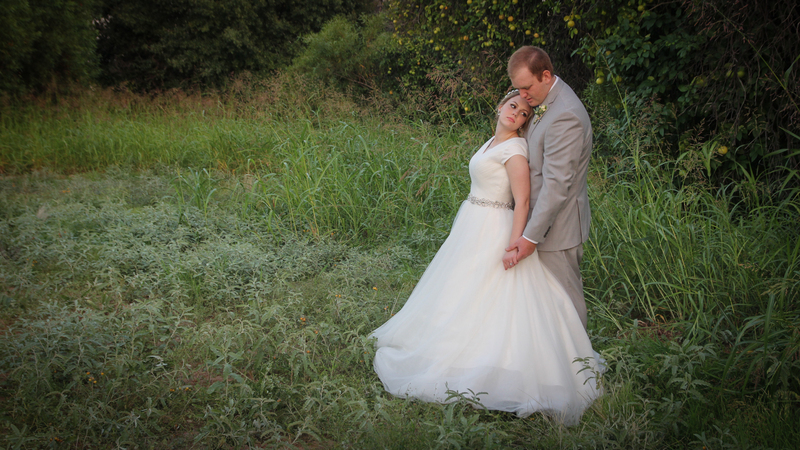 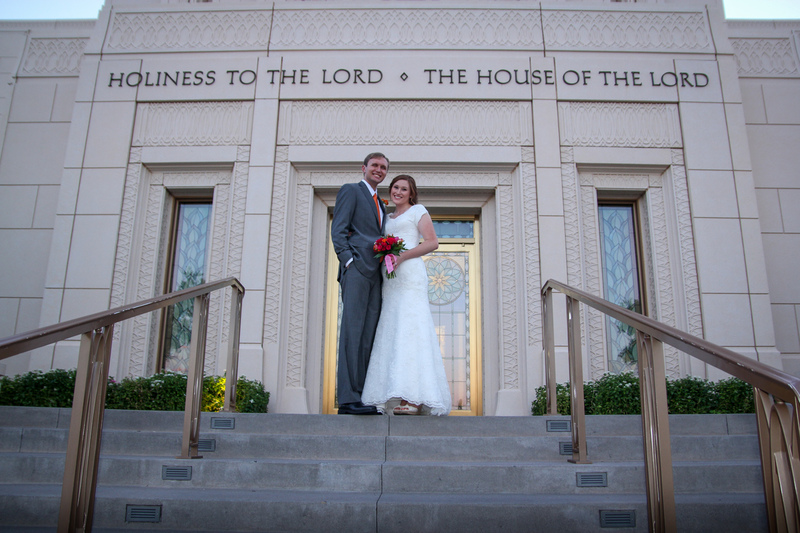 Here is Stephanie and Jon from the Gilbert Temple. 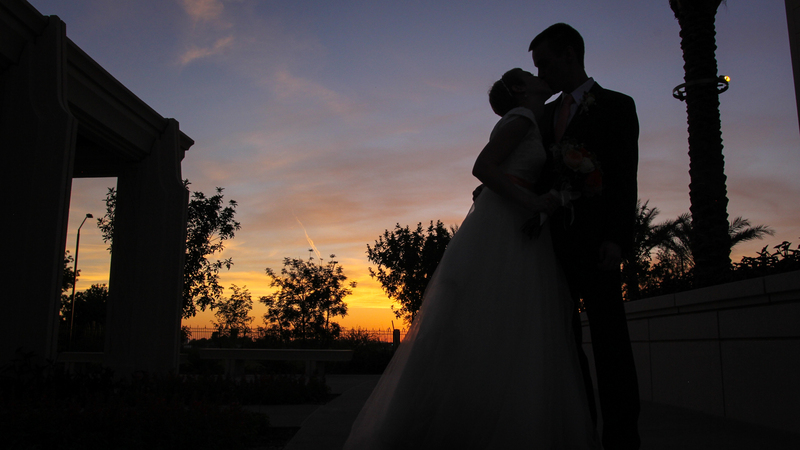 Perfect weather, perfect blue skies, perfect sunset. 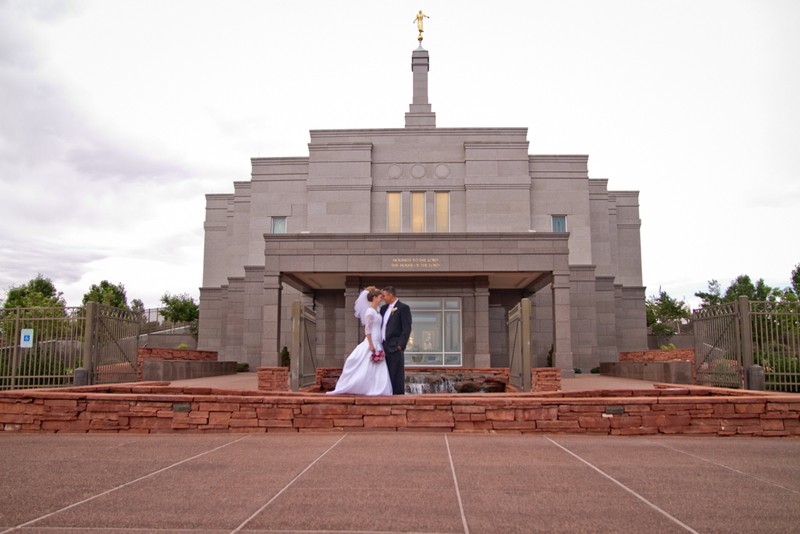 That pretty much sums up all my shoots at the Temple. 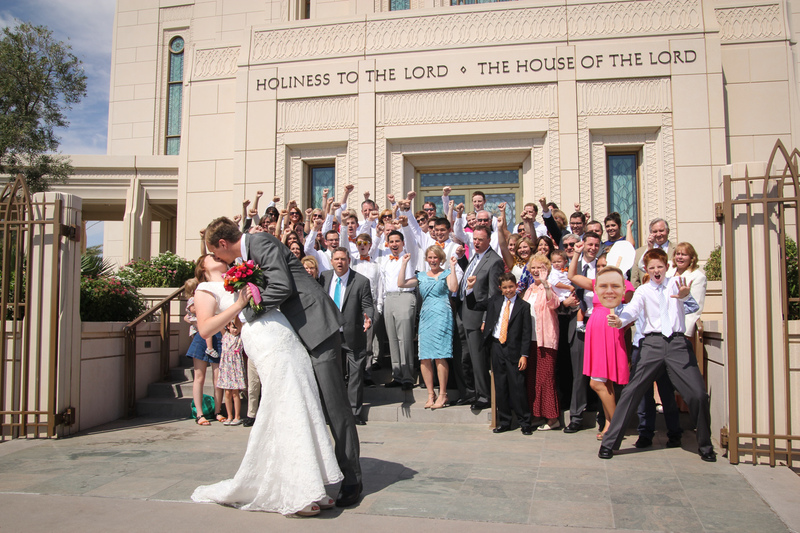 Love all my wedding couples. 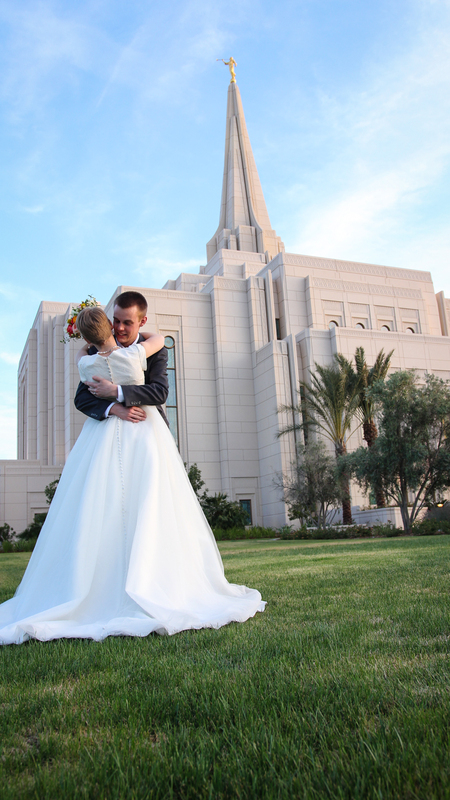 Another great couple at the Phoenix Temple. 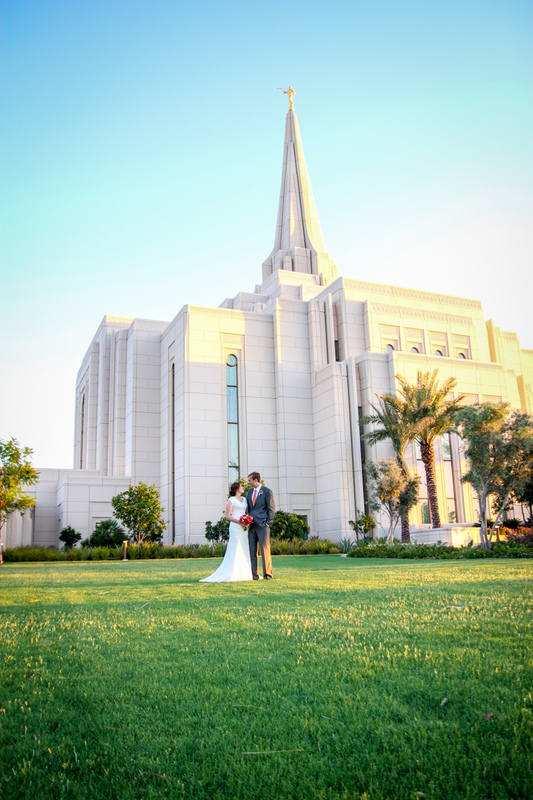 I love that we have 3 Temples in the valley now. 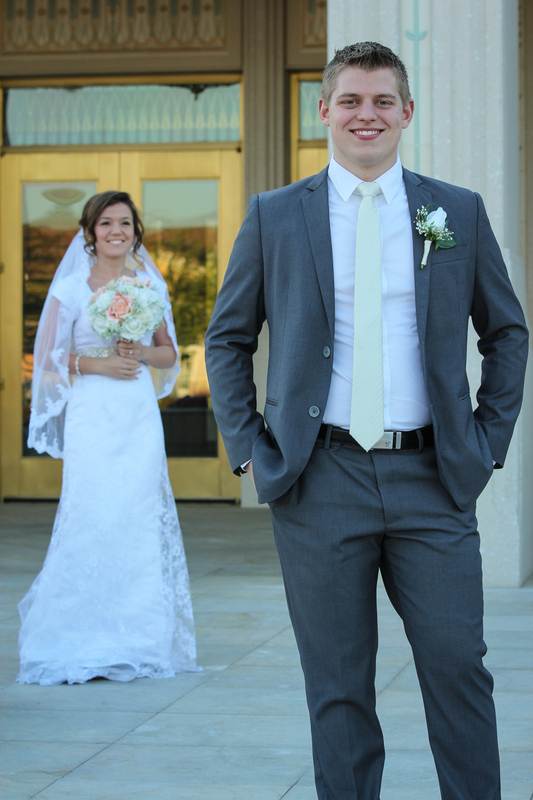 Christina and Jacob were so wonderful to work with. 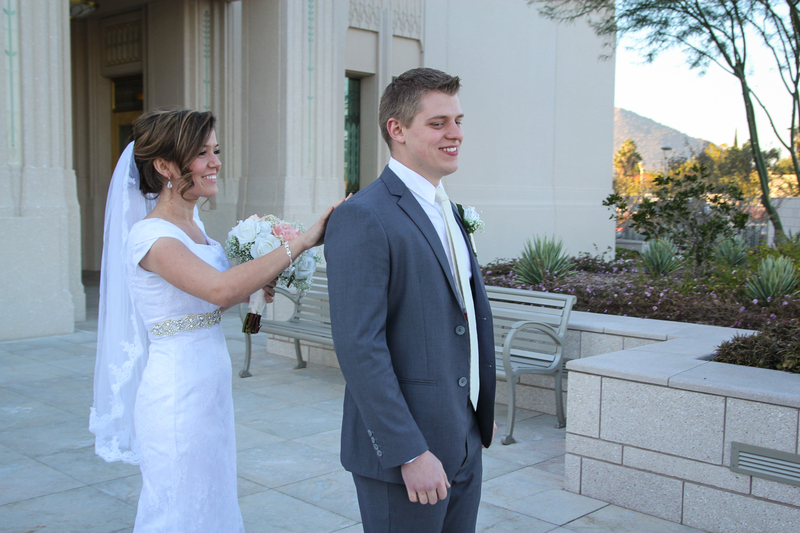 Had an awesome time taking their family photos as well right after the sealing. 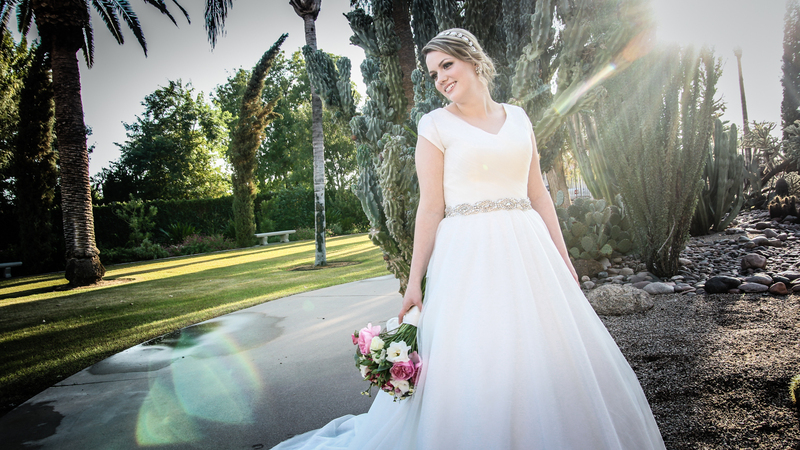 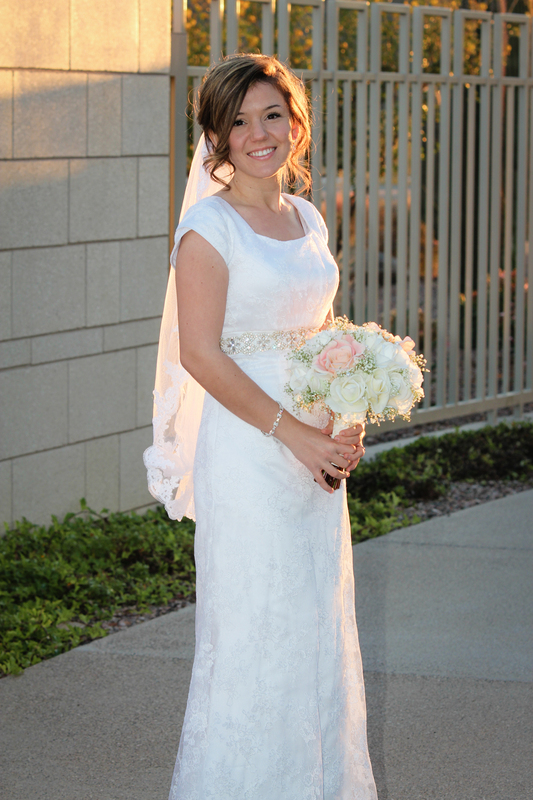 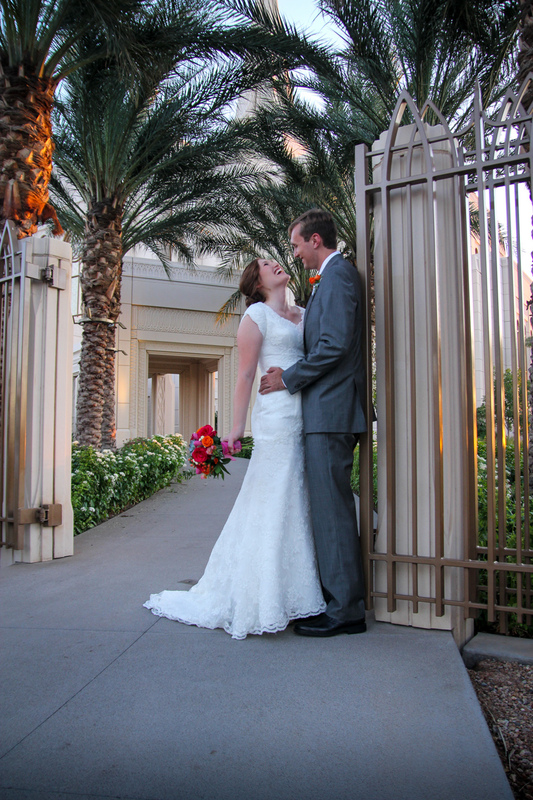 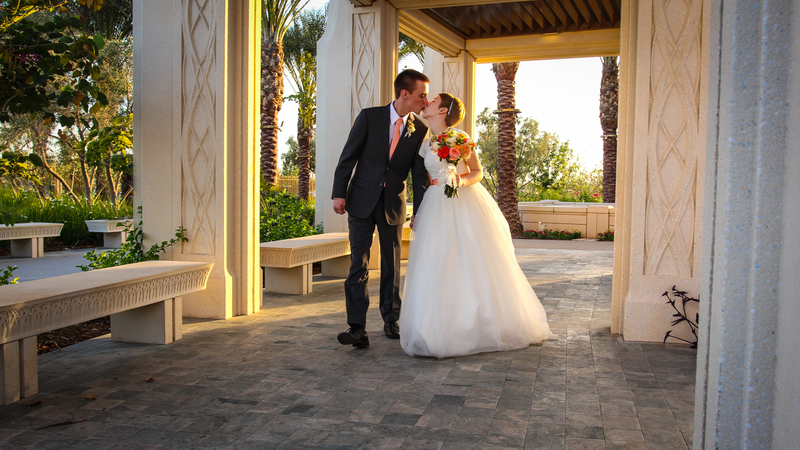 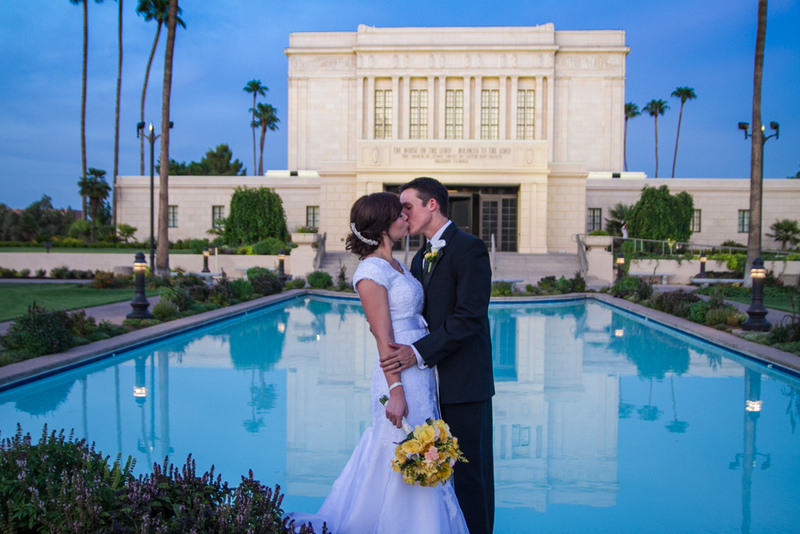 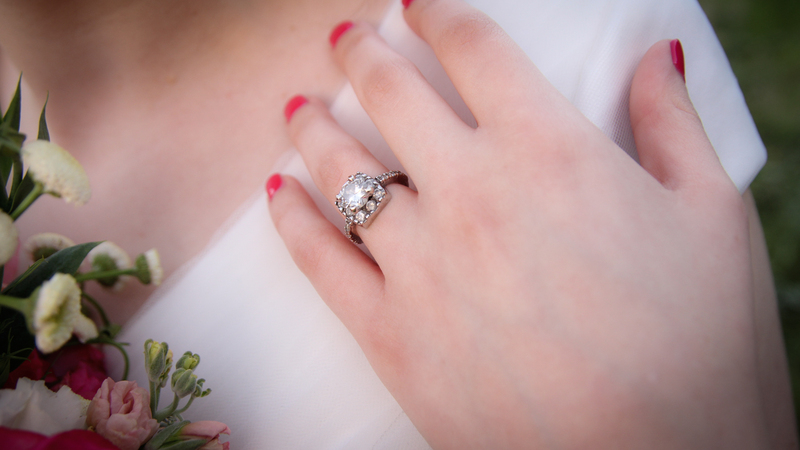 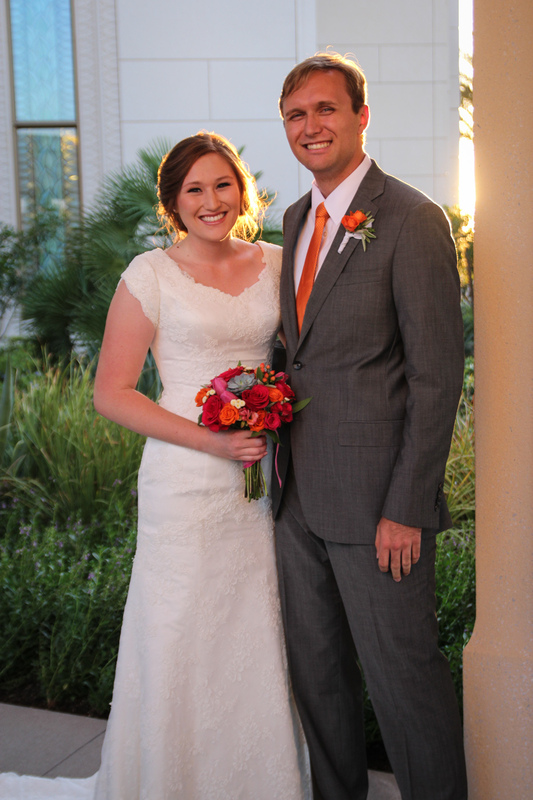 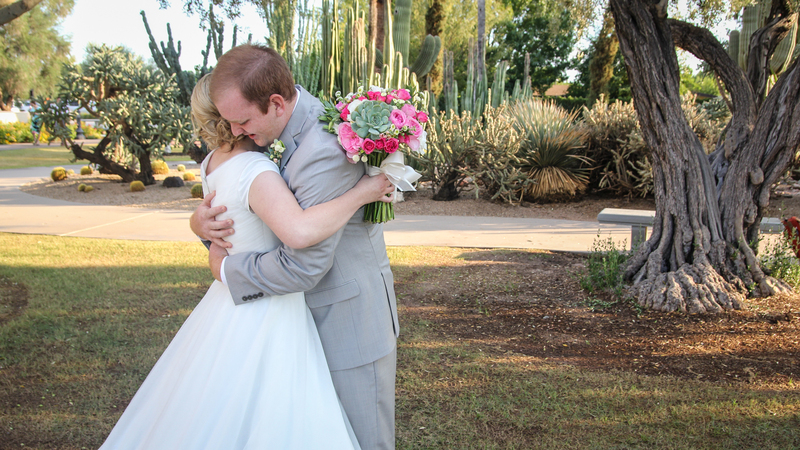 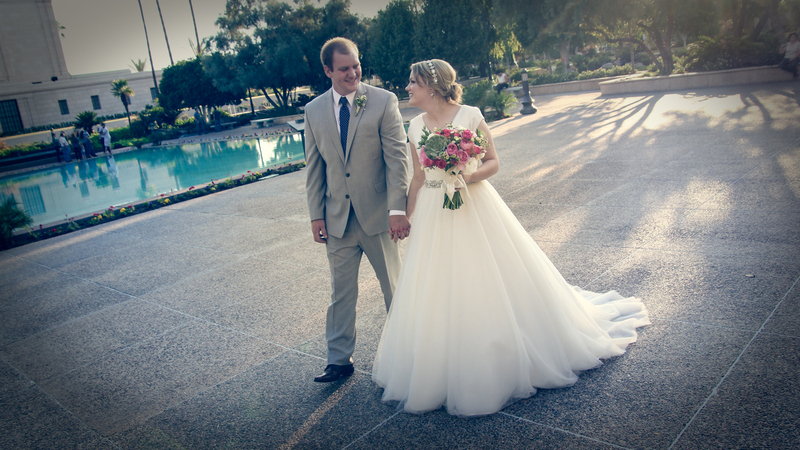 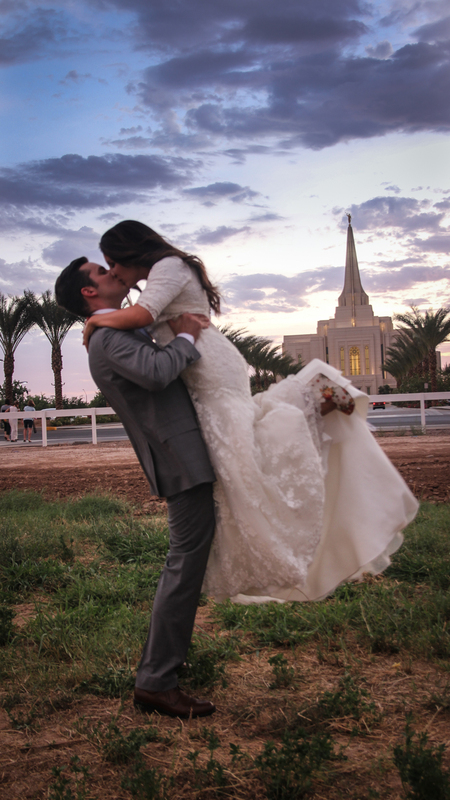 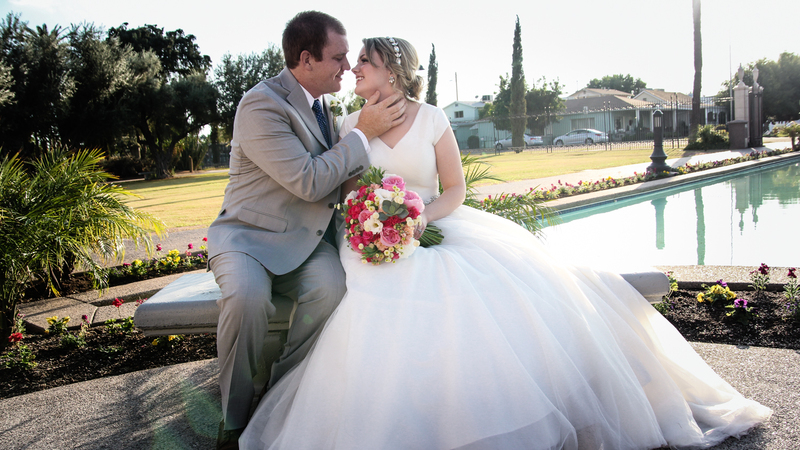 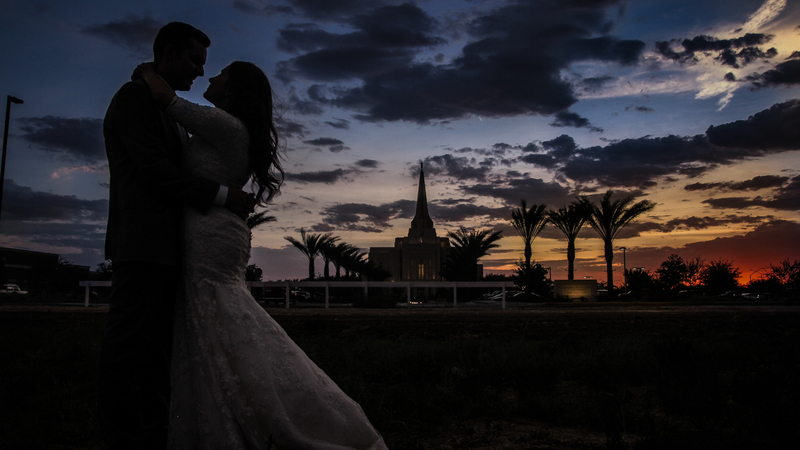 I absolutely love shooting wedding photos and videos at the Phoenix Temple. 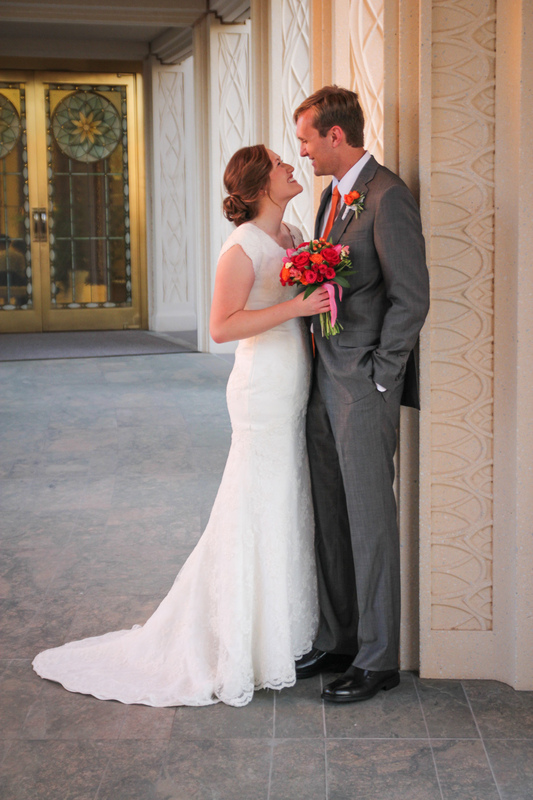 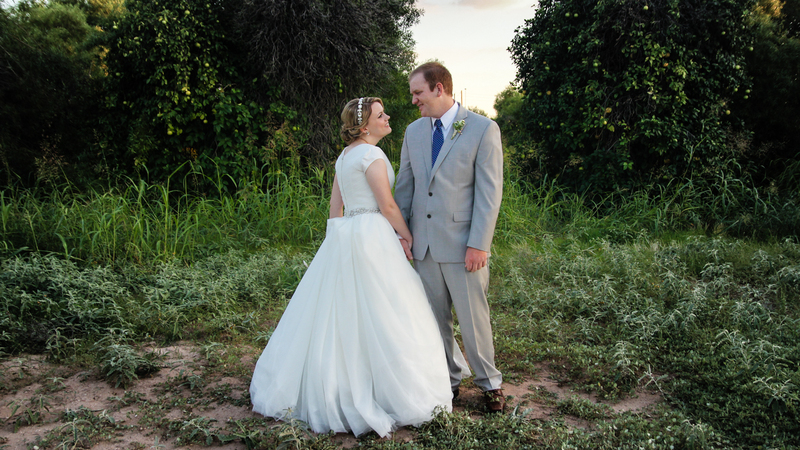 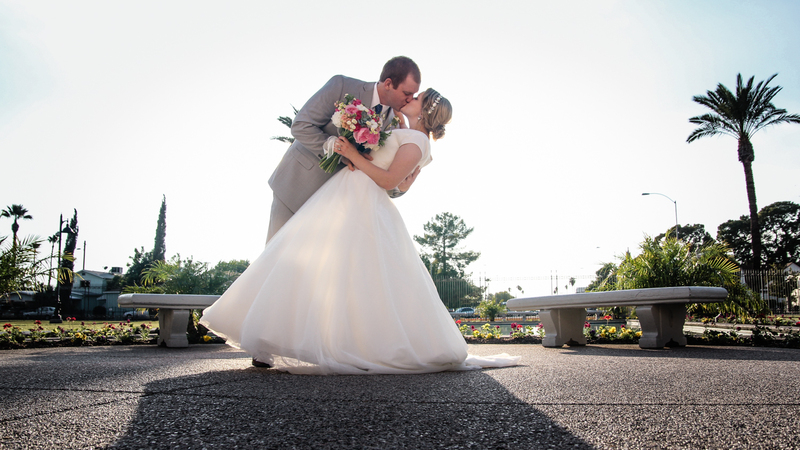 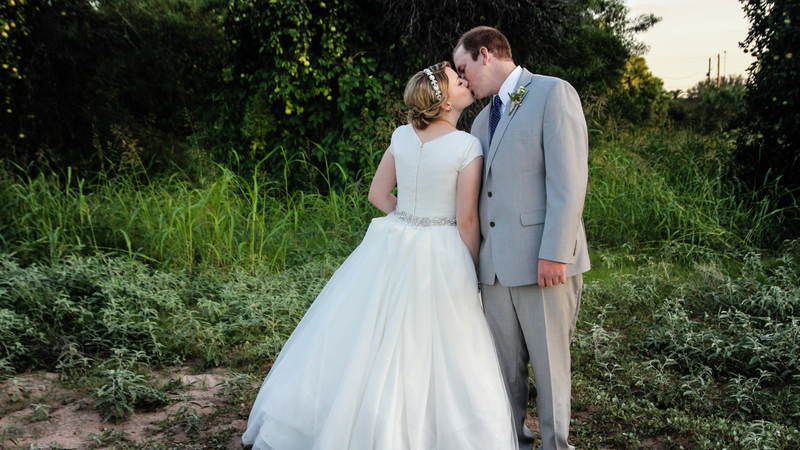 Cara and Kendon were so awesome to work with. 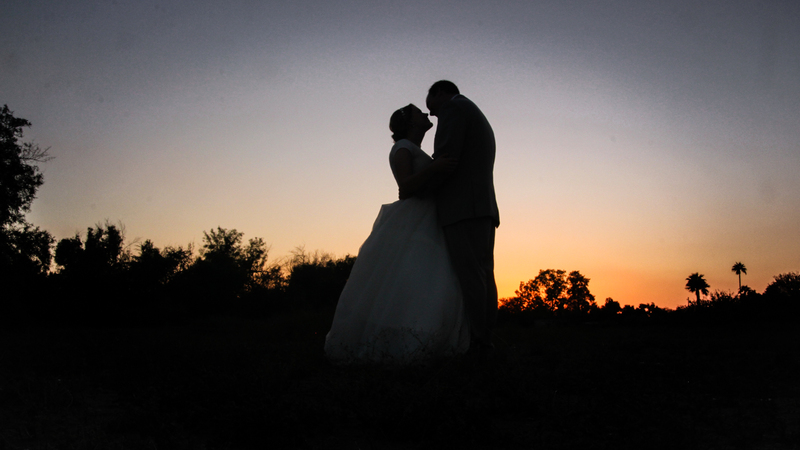 It was perfect weather with the perfect sunset. 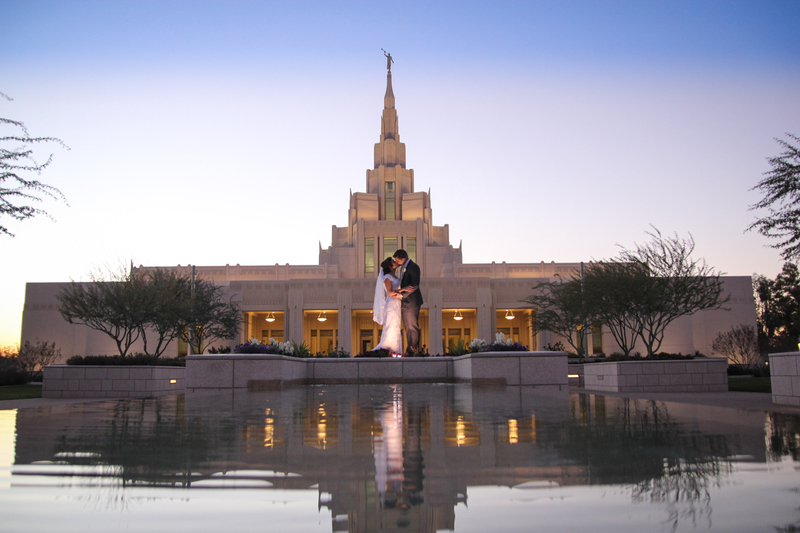 There are so many great spots to take wedding pictures at the Phoenix Temple. 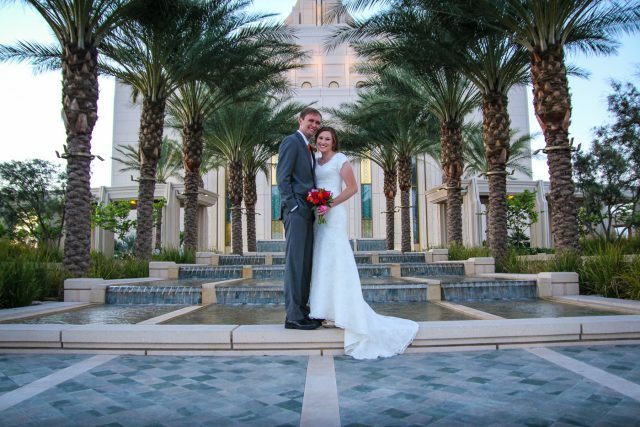 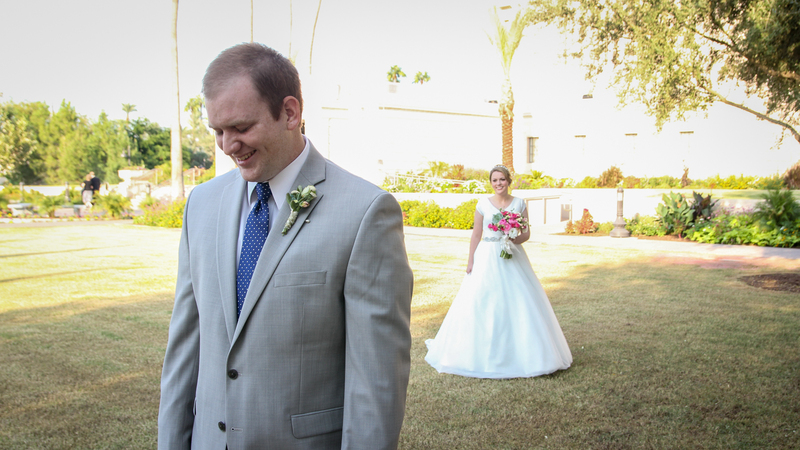 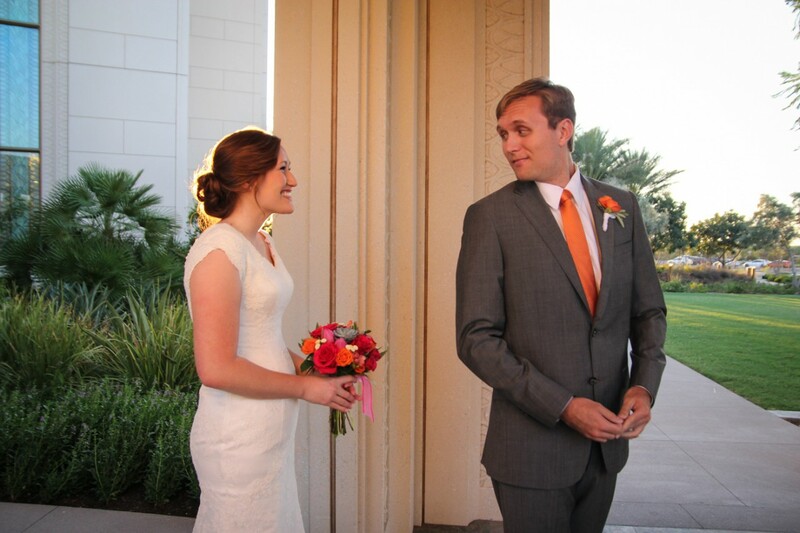 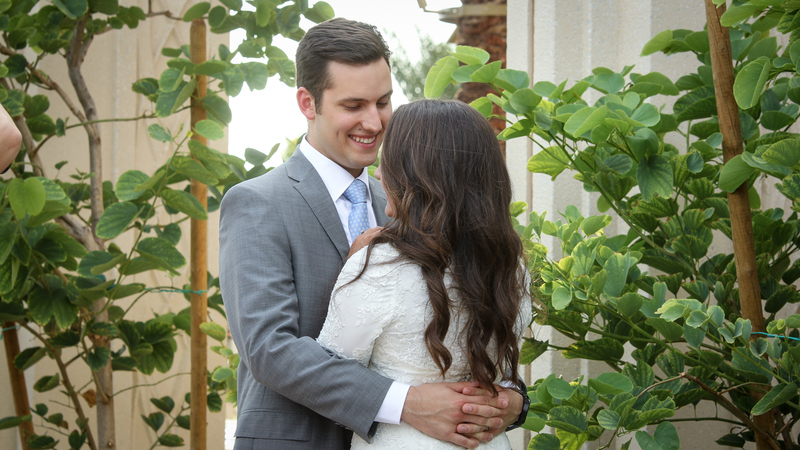 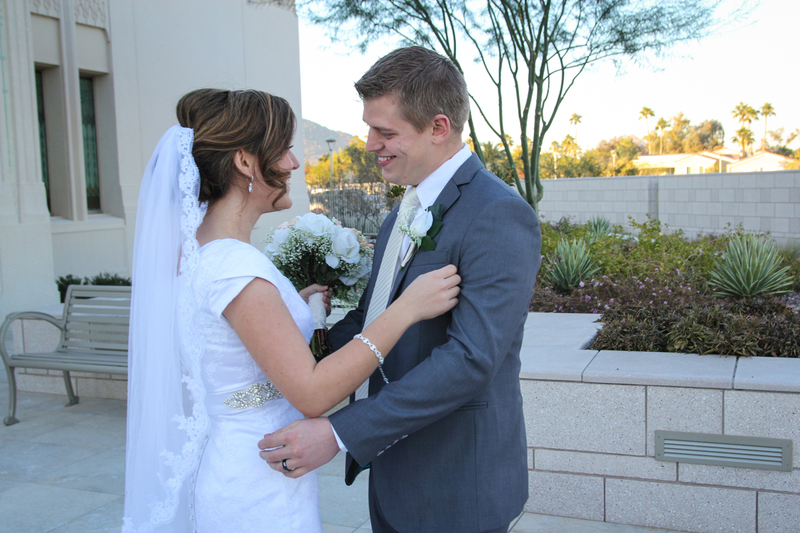 Timo and Katie will be married soon in the Gilbert AZ Temple. 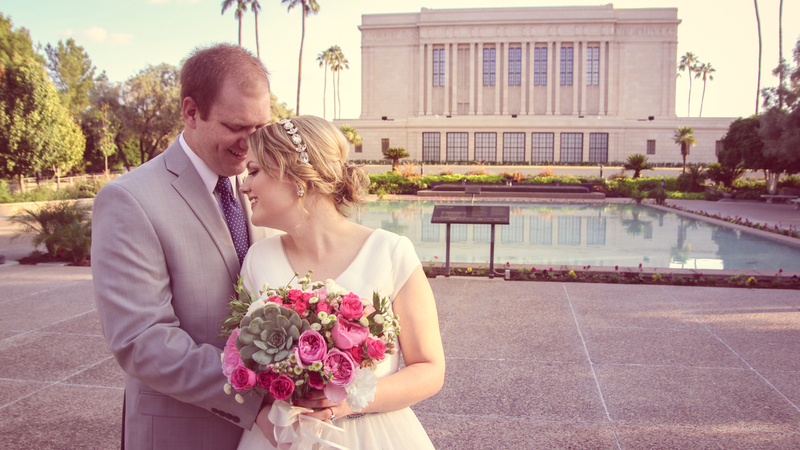 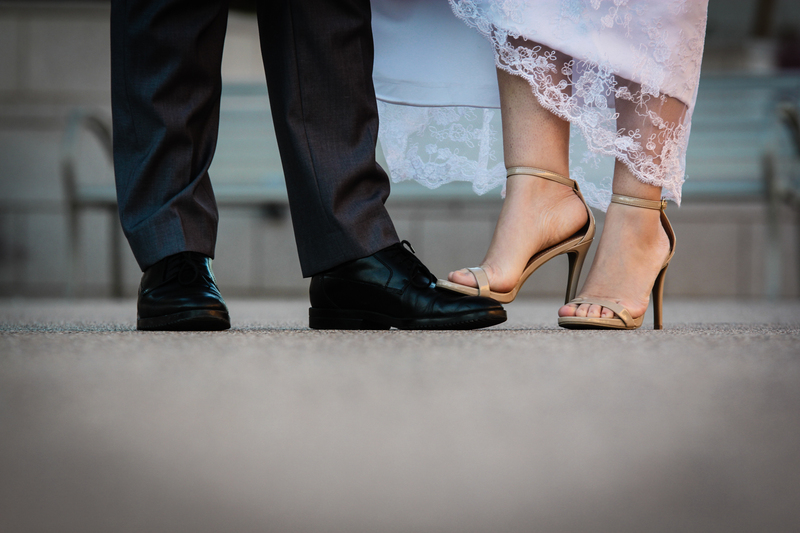 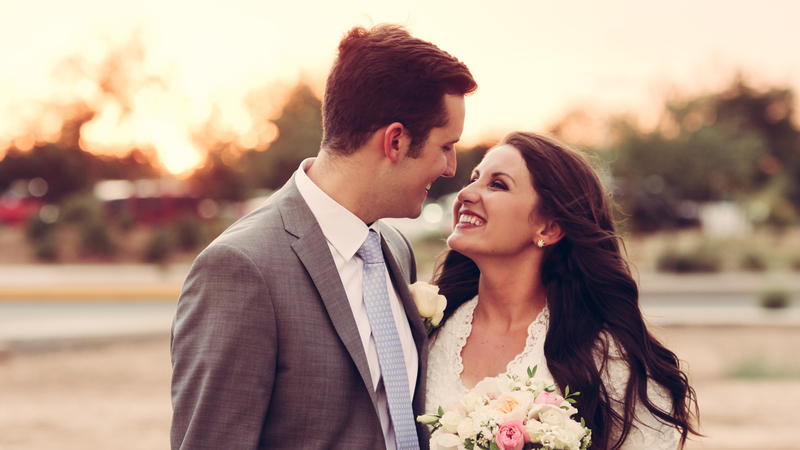 We got together before their actual wedding day to capture some incredible images and video of the two of them on the Temple grounds. 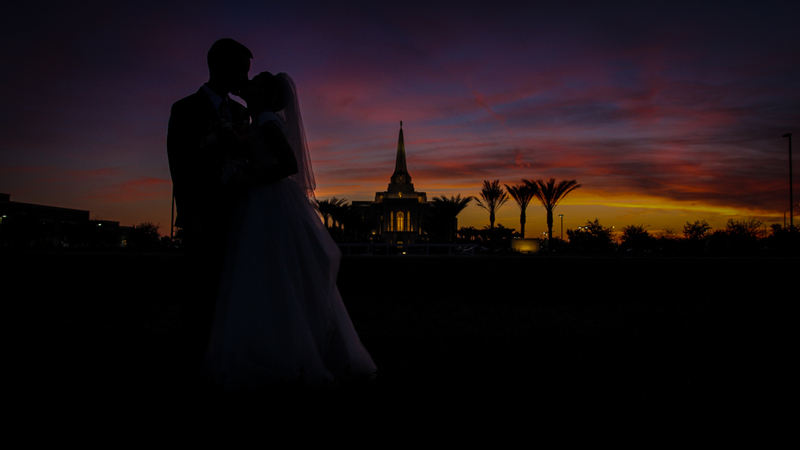 The weather continues to be fantastic here in Gilbert and along with a beautiful sunset made for some really fantastic shots. 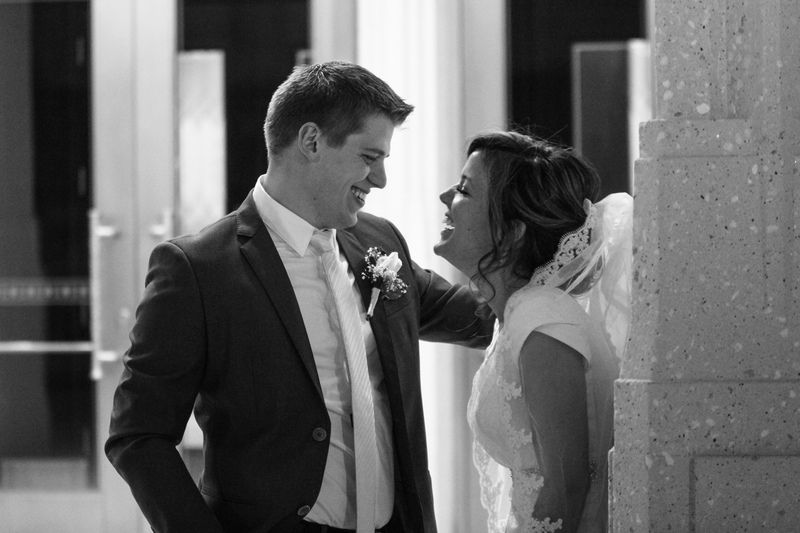 They laughed together so much during the shoot that it made the images and video show a great candid side to both of them. 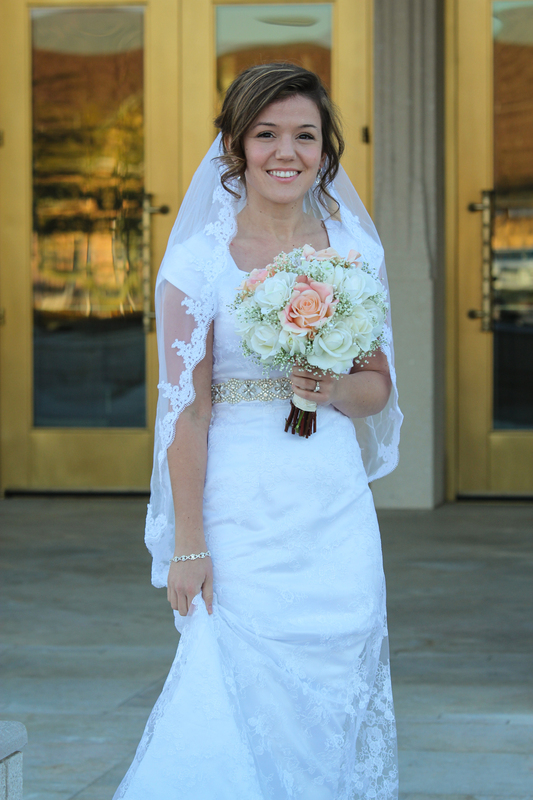 Both sets of parents came along for the bridals which made it even more fun for them.